What could be sweeter than a cupcake? 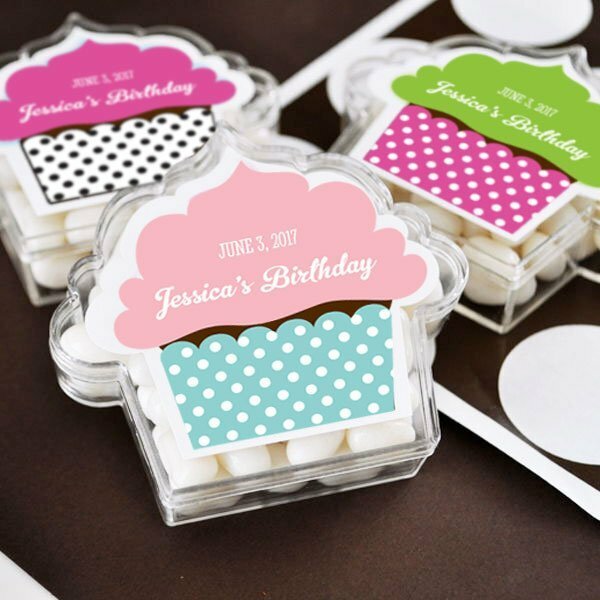 Celebrate any special event with our adorable personalized acrylic cupcake design boxes! 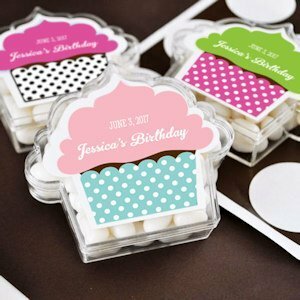 These favors are ideal for filling with favorite treats like jelly beans, chocolates or other small candies. With the personalized label, you can create a one-of-a-kind favor that your guests will enjoy as a keepsake from your event. 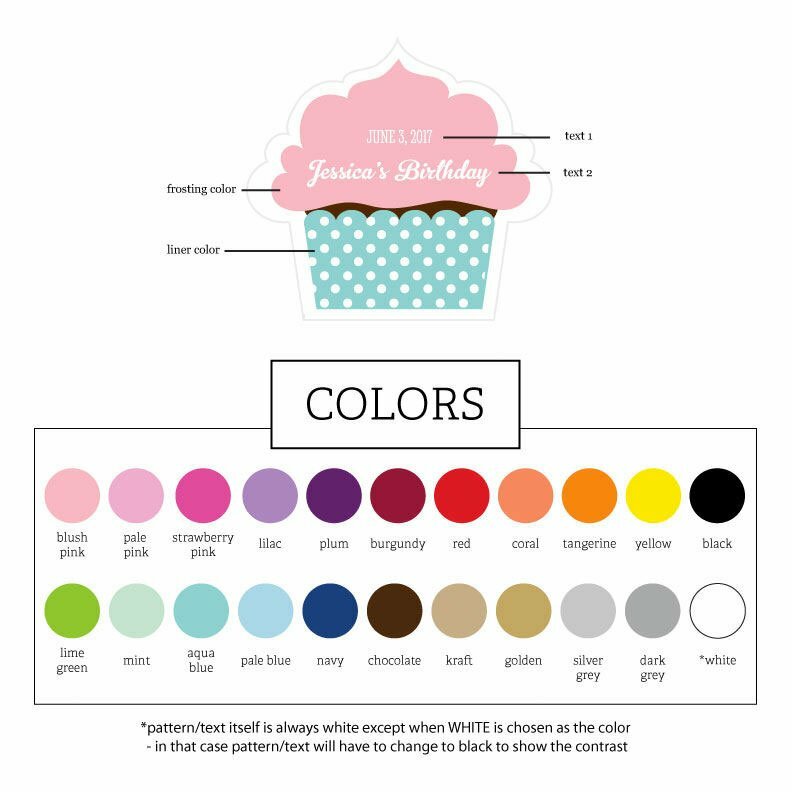 Choose from a variety of colors and then add 2 lines of custom text. Acrylic box measures 3.25" x 3" x 7/8". Contents not included. Some assembly required to affix self-stick label to the boxes.